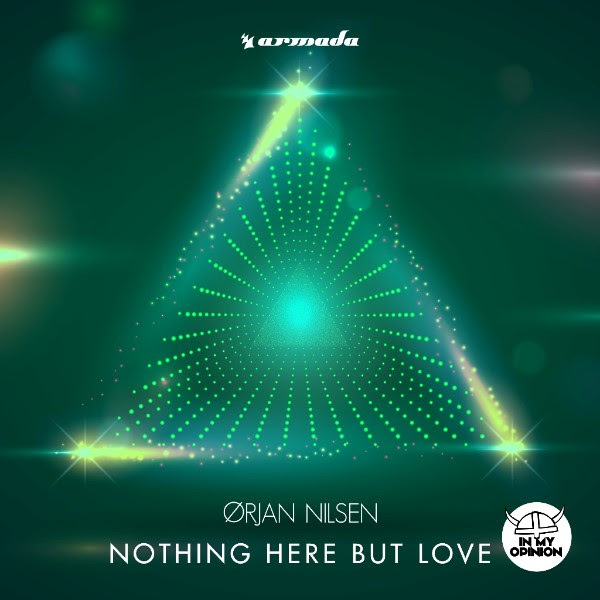 Just a week after the release of part one of his third artist album Ørjan Nilsen releases yet another single from “PRISM”. The vocal anthem “Nothing Here But Love” comes just in time for summer, anticipating steady sing-alongs across the globe. A carved to perfection melody, known and loved signature mark by the Trance Viking, this pop-flavored dancefloor hit proves yet again that the Norwegian producer knows no boundaries when it comes to music production. Co-produced with song-writer Mike James, “Nothing Here But Love” carries a message every person can relate to. Expressing feelings through music was the goal of “Prism” and Orjan Nilsen certainly delivers on that promise. Already premiered by one of the US’ most renown radio stations – SiriusXM Electro, as well as Armin van Buuren himself on A State of Trance, “Nothing Here But Love” is now here to spread the message of love around the world!